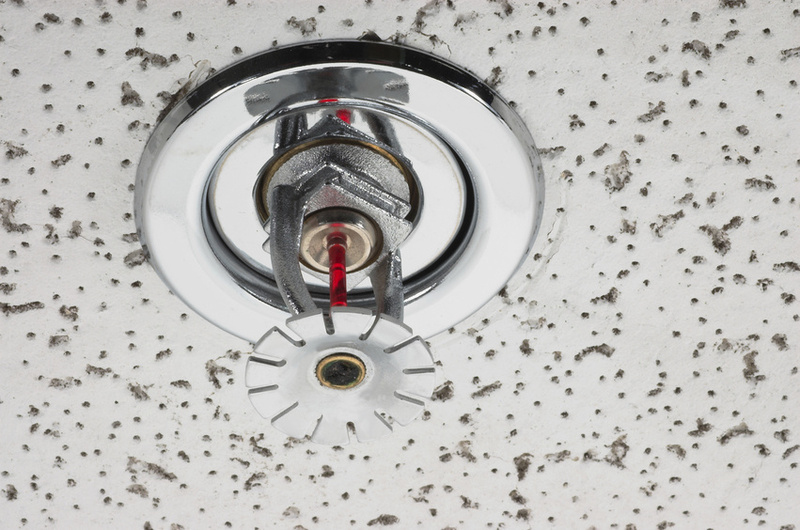 Commercial property fires happen every year. That is not news to anyone. What might be news is the amount of damage they actually cause each year. As one example of many, hotel and motel fires kill an average of 15 people and injure 150 more while causing an estimated $76 million in property loss every year. Other property types such as hospitals and nursing facilities, office buildings, and apartment complexes also live with the fear that some day a fire could reduce everything to rubble, killing or injuring all who are inside.